“Right-Sizing” is being used to describe the planned shrinking of cities in the face of declining population and the problems of vacancy and foreclosure. The City of Cleveland has faced these problems with widespread demolitions and programs to recapture vacant land as community amenities. 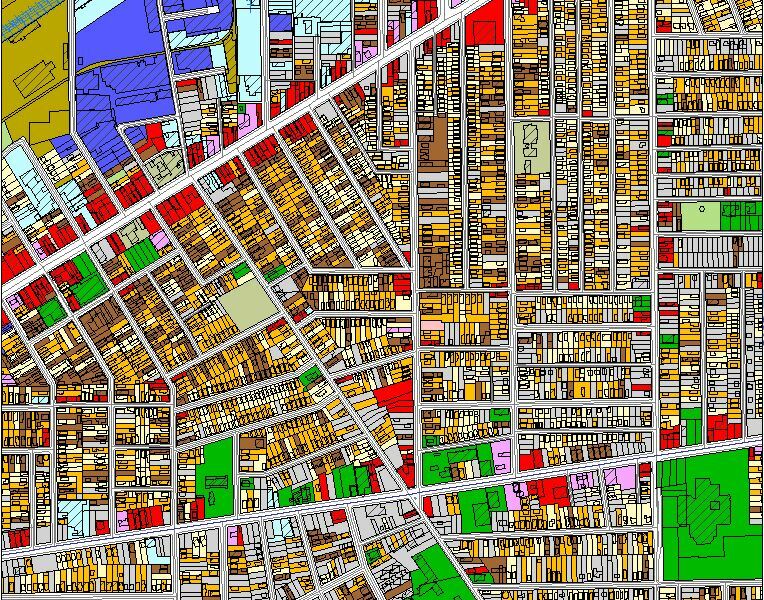 Ms. Metcalf proposes to map the extent to which historic preservation is or is not being considered in the planned right-sizing of Cleveland and to develop a rapid mapping tool to identify unrecognized pocket historic areas.